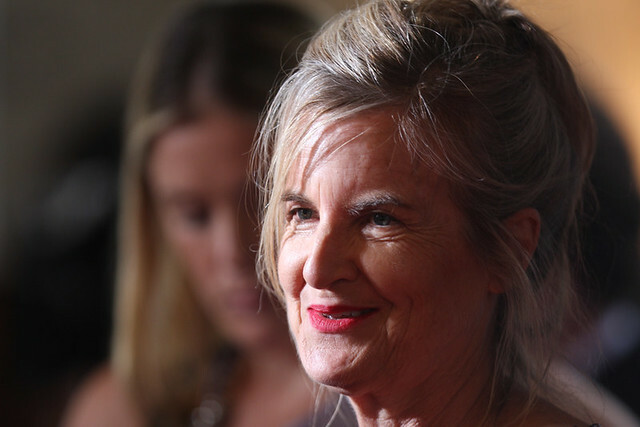 Gillian Armstrong is an Australian director who was born on December 18, 1950. David Stratton: A Cinematic Life (2017) and Women He's Undressed (2016) are some movies in Gillian Armstrong's recent filmography. As of 2018, Gillian Armstrong has contributed to about 20 movies. 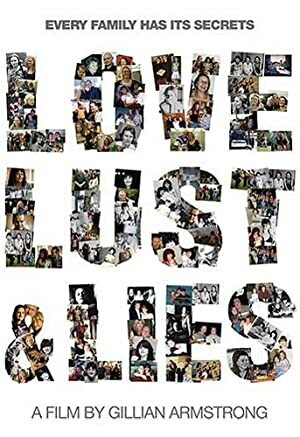 Some of the most recent Gillian Armstrong movies include David Stratton: A Cinematic Life, Women He's Undressed, and Bingo, Bridesmaids & Braces. David Stratton: A Cinematic Life was released in 2017. 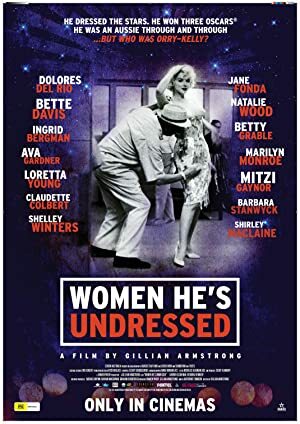 Women He's Undressed was released in 2016. 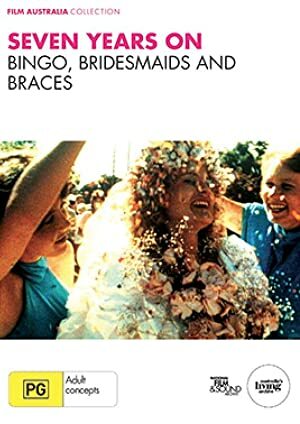 Bingo, Bridesmaids & Braces was released in 2012.